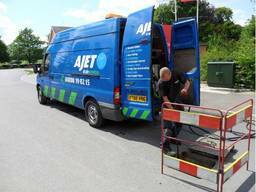 Ajet Drain Services Limited are a drainage specialist who can unblock and repair drains. 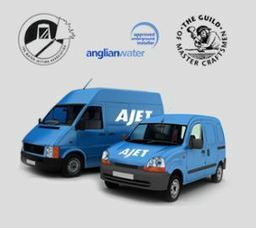 We also offer water jetting options, with all of our services available to domestic and commercial customers. 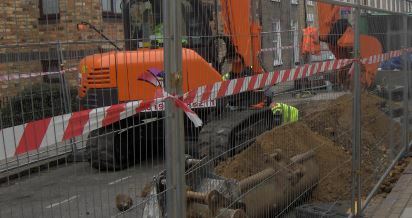 We pride ourselves on being a professional, reliable and industry leading company. We use the latest technologies available and operate in an efficient manner. If you would like to find out more about us, or would like to book one of our services, please feel free to get in touch!